and headquartered in Tempe, Arizona. We are a full-service packaging solutions provider, serving over 250 clients nationwide. Our specialty is government and military specification packaging. We also work in partnership with our clients on their custom commercial packaging. For over 40 years we have prided ourselves on delivering attentive and impeccable service for each and every customer. The beginnings of MAC Packaging trace back to 1976 when founder Andy Munter, then an Arizona State University college student, decided to draw on his high school work experience in Harrisburg, Pennslvania to form his own company. Andy’s work for that company involved packaging products and preparing MIL-SPEC shipments. He believed with more meticulous attention to detail and better service he could build a company that would be the best in the industry by saving his clients time, money and expense. 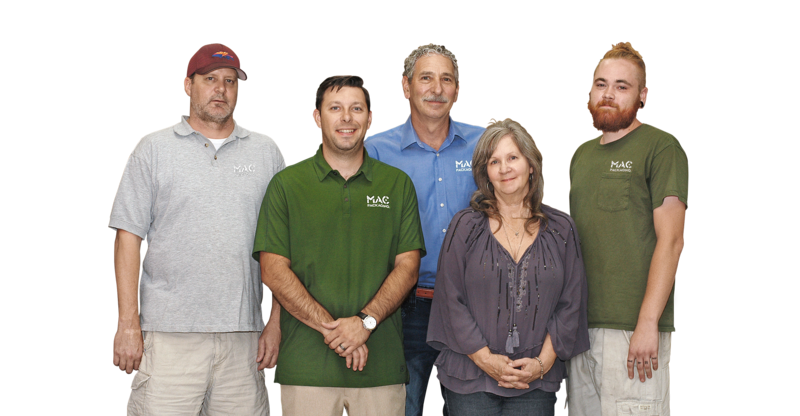 What started as a small local Arizona company back in the 70’s is today the nationally recognized leader in MIL-SPEC packaging and shipping solutions. 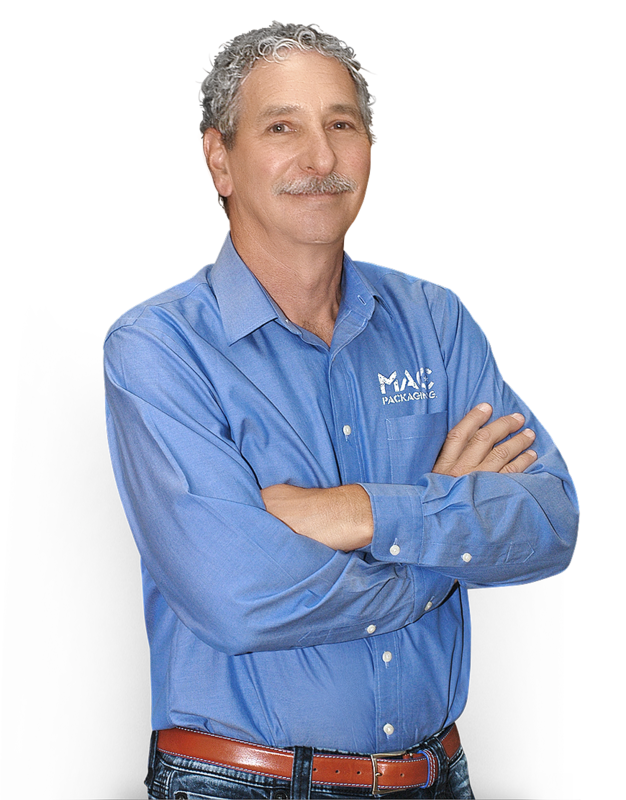 Andy has become a nationally recognized authority on MIL-SPEC regulations, packaging design, preservation techniques and shipping. In addition to these services, he also provides consulting services to numerous companies across North America.